Convert M4V to MP4 on Mac. If you are worrying about how to play iTunes video on other players or electric decvices, this demo will to a large extent help you. 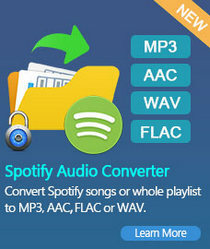 It would have to be mentioned Tune4Mac iTunes Video Converter Platinum. 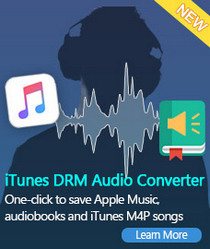 It is a professional iTunes M4V video converter, which can easily remove DRM protection from iTunes videos so that you can import iTunes videos to most popular devices effortlessly such as Apple iPhone 4S, iPad 2, iPod, Sony PSP, Microsoft Zune, Blackberry Smartphones, HTC Phones, Motorola Xoom, Samsung Galaxy Tab, HP TouchPad, etc. 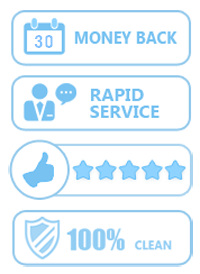 Generally, most devices can support mp4 format and it is widly used. 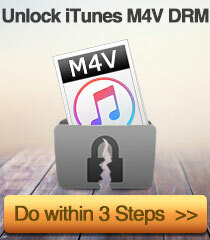 The following video will teach you how to convert M4V to MP4 with Tune4Mac iTunes Video Converter Platinum. How to Convert and Upload Videos to YouTube on Mac?